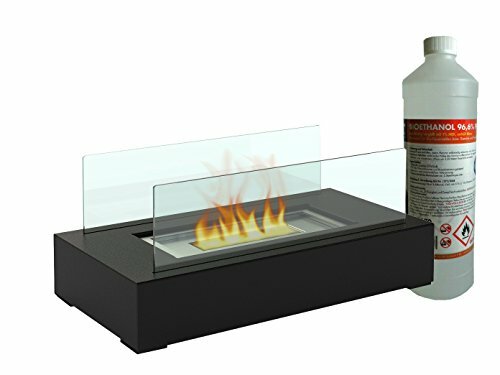 Guide to Buying an Outdoor Bio-ethanol Fireplace Adding an outdoor bio ethanol fireplace or gel burner to your garden or patio is a great way to create a dynamic outdoor living space. Our web site has many design styles and … More …..
Guide to Buying a Table Top Bio-ethanol Fire Bio-Ethanol Table Fire Burners like the Dafne Bio-Ethanol Table Top Fire shown, are designed to be used on a table top. These bio-ethanol fireplaces tend to be small in design style and are … More ….. 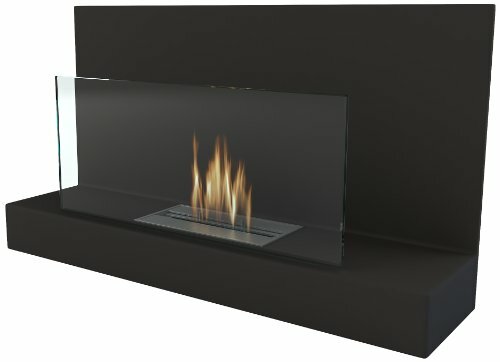 Choosing a Freestanding Bio-Ethanol Fireplace There are many styles of Freestanding Bio-Ethanol Fireplace available, an example is the OneConcept Phantasma Tower Freestanding Bio-Ethanol Fireplace shown. There are many factors to consider like the cosmetic look, the safety aspects and the heat … More …..
About Purline Bio-Ethanol Fireplaces Purline supply a wide range of bio-ethanol fireplaces from small table top models to large wall mounted models. The Purline bioethanol fire range includes many contemporary design styles. On Amazon Purline products are offered with free … More …..
Guide to Choosing a Bio-Ethanol Fireplace There are a number of factors which need to be considered when choosing a bio-ethanol fireplace, we have listed some of these below, also check out our technical pages for more information on this … More …..
About Bio-Blaze Bio-Ethanol Fireplaces Bio-Blaze have supplied bio-ethanol fireplaces to the European market for many years and have a wide range of products and retailers. Products range from small bio-ethanol burner trays to wide wall mounted fireplaces with multiple burners. 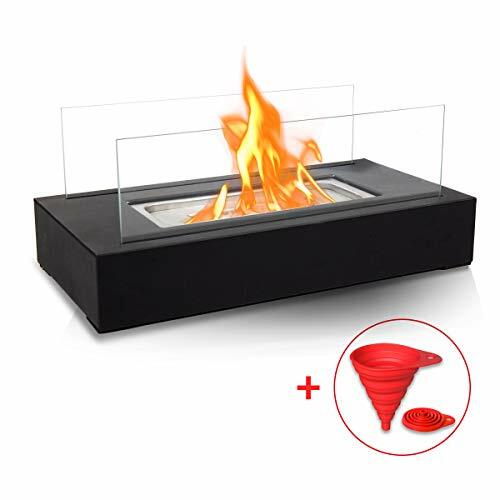 … More …..
Bio-Ethanol Burner Trays, Firebox Inserts Bio-Ethanol Burner Trays, Firebox Inserts are available in a wide range of sizes and are available from a number of suppliers. 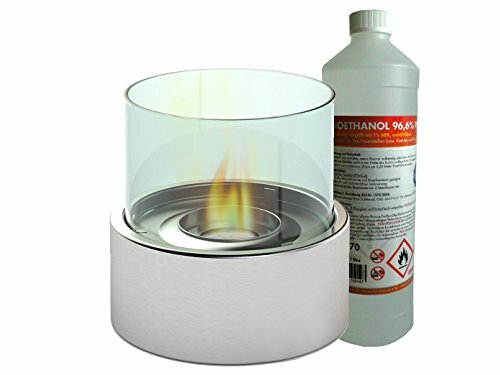 When the right burner is chosen and the installation is done correctly the final … More …..
Bio-Ethanol Ribbon Burners Bio-Ethanol Ribbon Burners are products which have a long, wide, ribbon of flame. These burners are available from a number of suppliers. When the right burner is chosen and the installation is done correctly the final fireplace … More …..
Hole in the Wall Bio-Ethanol Fires Hole in the Wall Bio-Ethanol Fires are products which require installation into a fireplace opening or void. This will involve building work and the use of non-combustible materials. The choice of position may be … More ….. Built In Bio-Ethanol Fireplaces Built In Bio-Ethanol Fireplaces are products which require installation into a fireplace opening or void. This will involve building work and the use of non-combustible materials. The choice of position may be dictated by an existing … More …..